Pollution is a word that we are all aware of these days. What does it mean exactly? If we're not careful, Britain could become just one big tip! 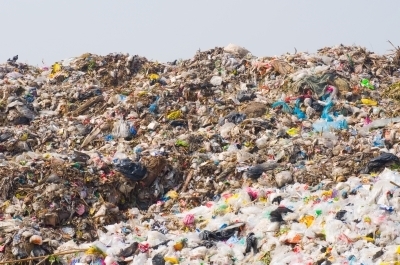 Every household produces about one tonne of rubbish per year and most of it is buried in enormous landfill sites. Waste materials, some poisonous or radioactive, from factories may be dumped or buried causing danger to wildlife and humans. All the buried rubbish decomposes and can form poisonous substances which seep into the soil. The careless throwing away of unwanted things - litter - onto the streets and in the countryside by thoughtless human beings is both unsightly and dangerous to other animals. A growing human population over the years has meant a growing demand for food. To meet this demand, farmers have been using artificial fertilisers and chemical sprays to kill crop pests. Problems arise when these substances are over-used. 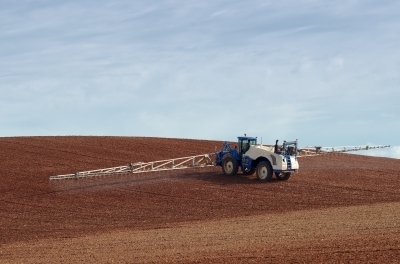 Artificial fertilisers may lead to soil erosion i.e. manure used to be put on the land which contains humus and this holds the soil together; powdery artificial fertilisers do not contain humus and without it the action of the rain and wind washes or blows the valuable topsoil away. Soil erosion is a serious problem throughout the world and some areas have been turned into dustbowls and deserts.